ASUS Mobo + i7 + RAM + Zalman cooler for your MS paint of BiPolarBob!!! 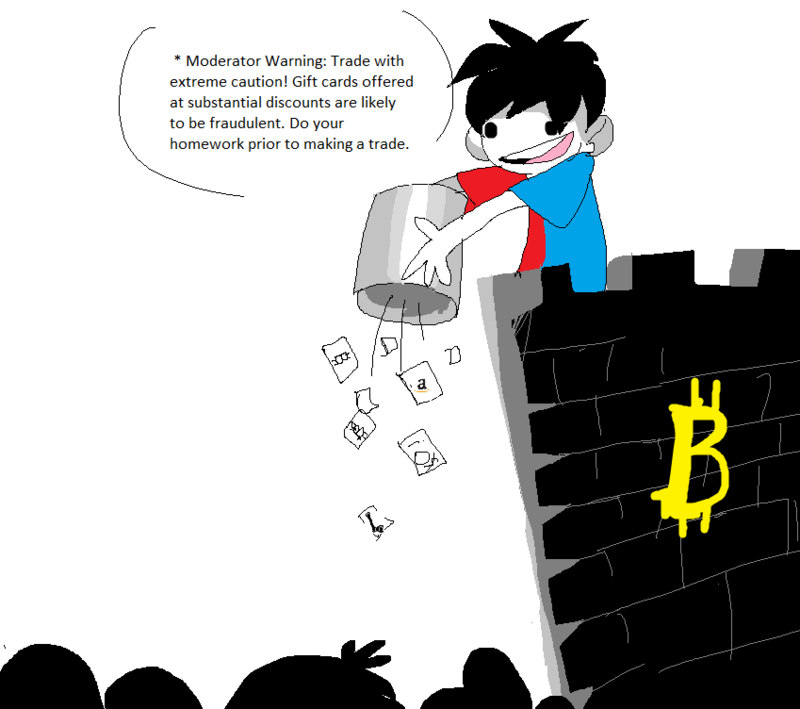 Bitcoin Forum > Economy > Marketplace > Gambling > Games and rounds (Moderators: Cyrus, hilariousandco) > ASUS Mobo + i7 + RAM + Zalman cooler for your MS paint of BiPolarBob!!! Re: ASUS Mobo + i7 + RAM + Zalman cooler for your MS paint of BiPolarBob!!! ha i have no clue how to do this stuff but cant wait to see the drawings lol bob with another sick giveaway. Its meant to be satirical. Not expecting to win. wow...how long did that take you to make? alesx.onfire, that is freaking awesome! Well done man! The winner is alesx.onfire - can you please PM BlazedOut419 to arrange for shipping? All of the entries made me smile, so I decided that everyone else is a runner up. Please PM me for a free $20 Amazon or Steam gift card. All the of entries made me smile, so I decided that everyone else is a runner up. Please PM me for a free $20 Amazon or Steam gift card. Congratulations alesx.onfire for winning free ASUS Mobo + i7 + RAM + Zalman cooler !